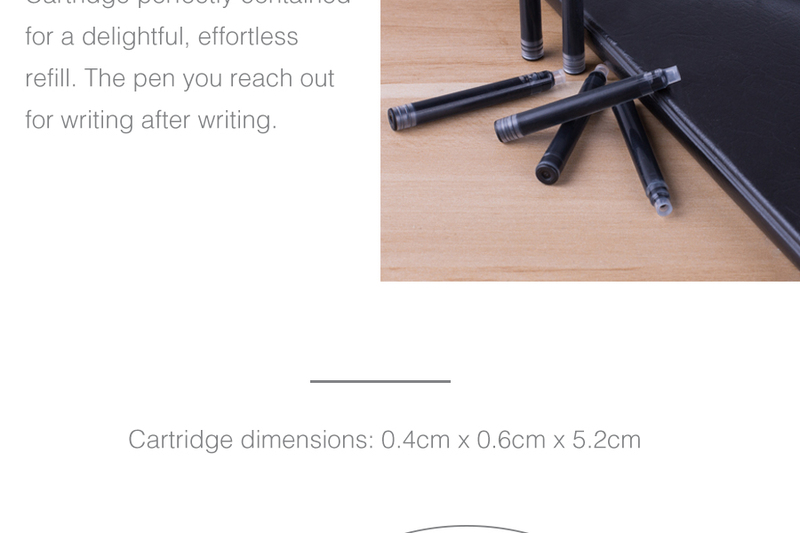 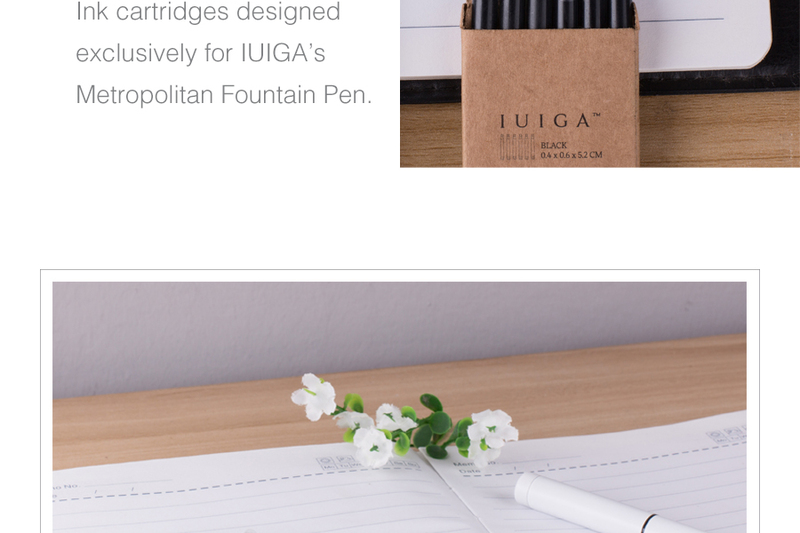 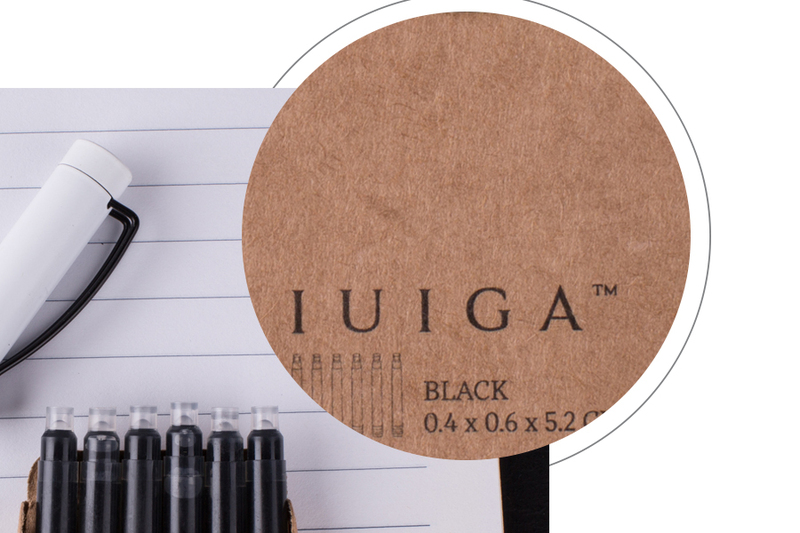 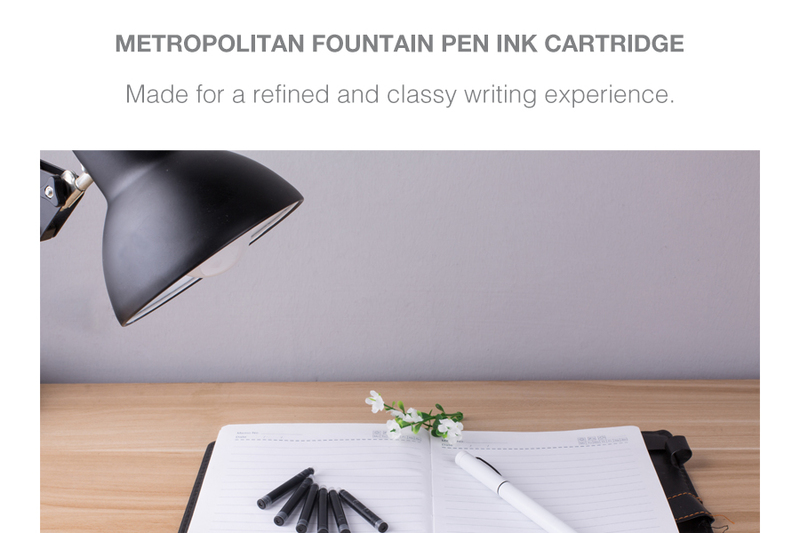 Classic and convenient, refill IUIGA’s Metropolitan Fountain Pen and discover optimal writing performance. 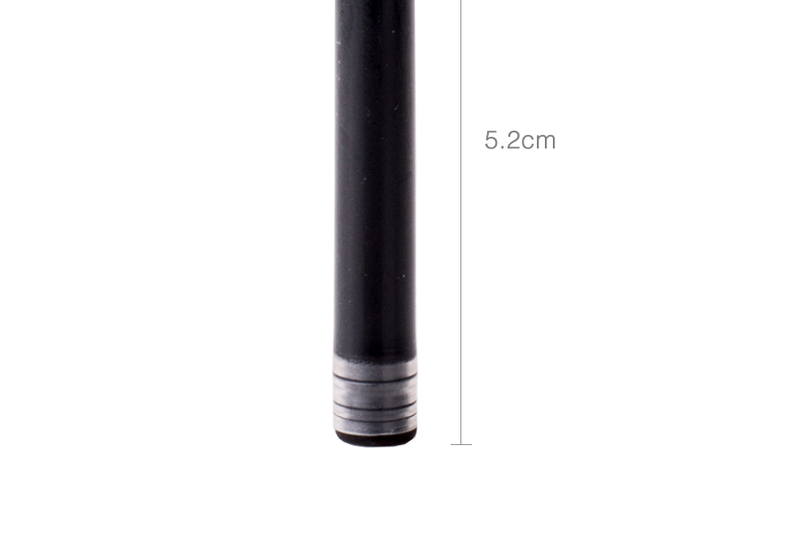 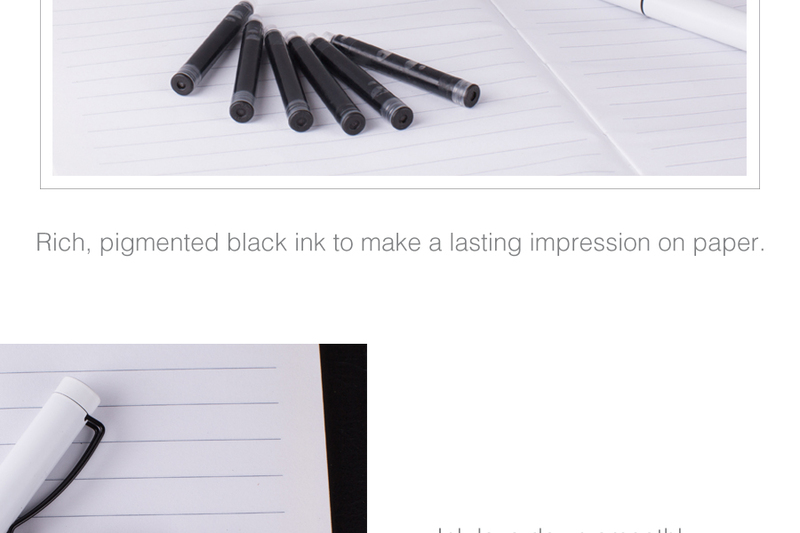 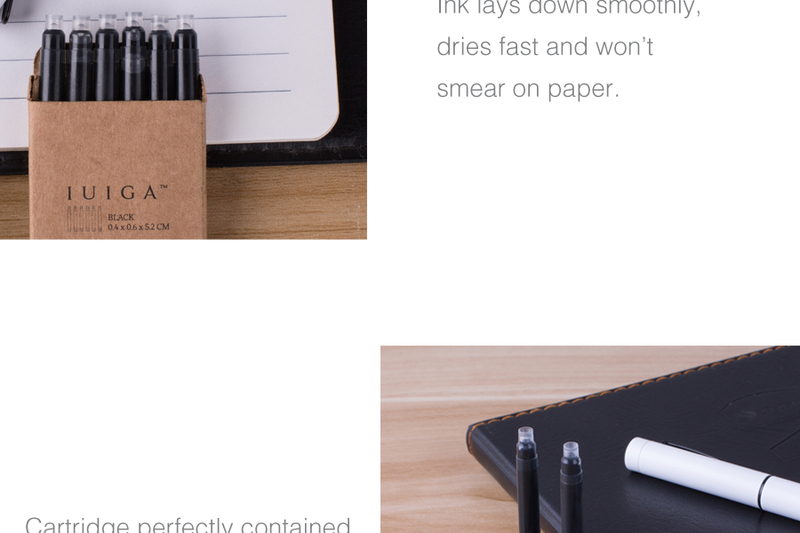 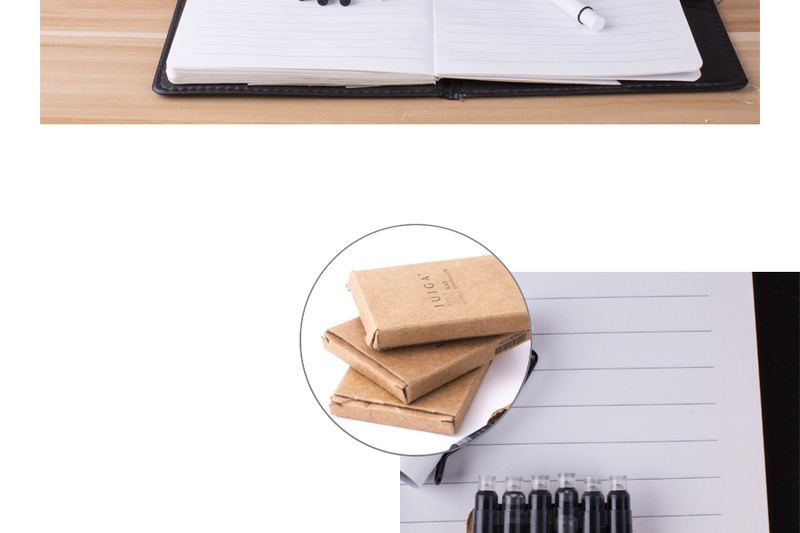 Ink lays down smoothly, dries fast and won't smear on paper. 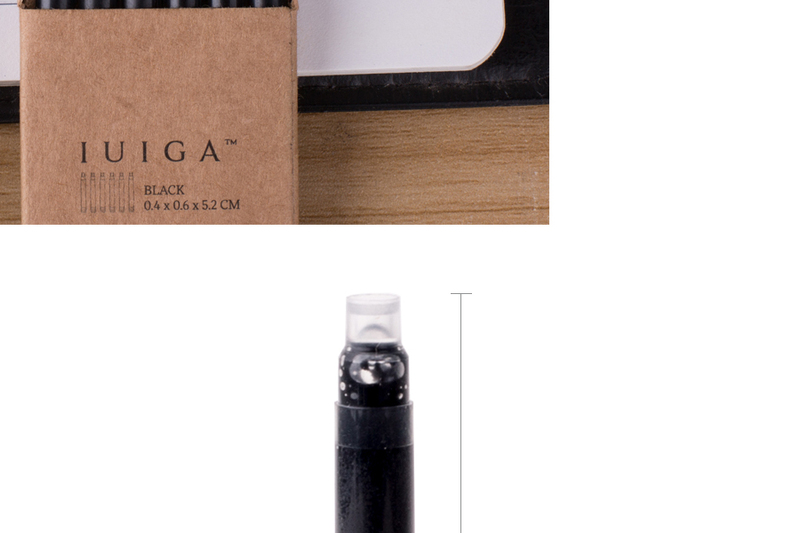 It's also perfectly contained for a delightfully clean replacing process.